The success of WTC is supported by the ongoing contribution of the clubs major partners listed below. Make sure that you let all partners know that you are a WTC member and they will be sure to look after you. We are pleased to announce that the club has signed three sponsorship agreements that will assist the clubs prioritised goals for the next season, through direct funding, that we will utilise to grow the profile of the club locally, increase membership, increase participation and representation by members, build on our community contribution and continue to be one of the best triathlon clubs on the planet!! 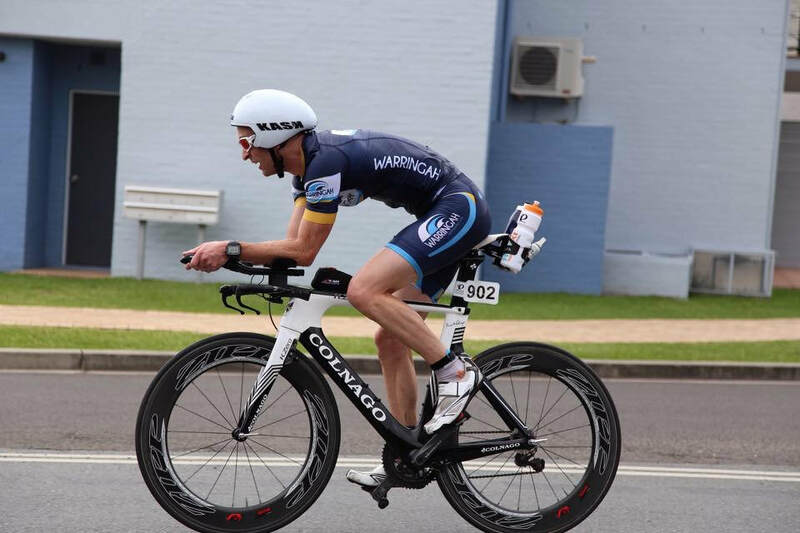 We have also arranged a supporter agreement with 99 bikes which will include spot prizes at North head triathlon series, as well at PT Precision (also a long-term supporter of WTC) who will continue to kindly sponsor the breakfasts and lucky draw gift vouchers at the WTC races. Our Mission is to provide the highest quality of care to all the family, and to provide that care in a professional, friendly and supportive environment. We are committed to giving patients comprehensive and modern treatment appropriate to their needs, and to ensure life-long dental health. 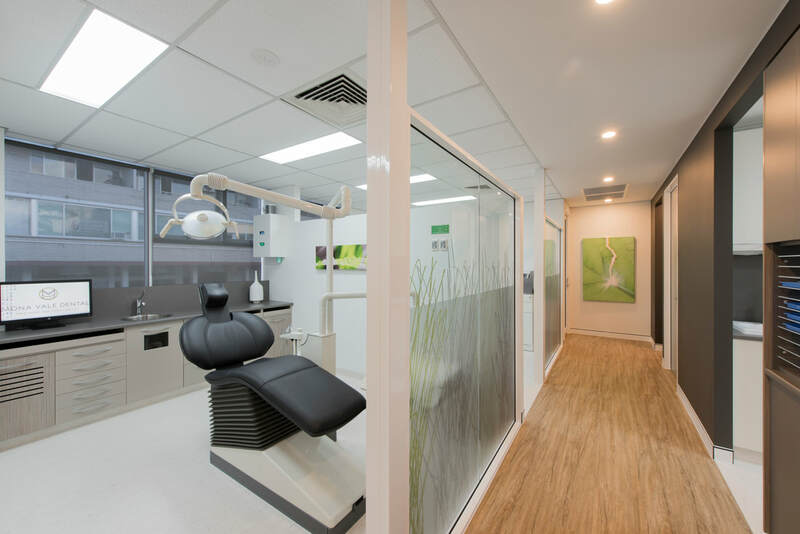 ​We aim to bring you the best Evidence Based Dental care, and take care of all your whole Dental Health in a professional and caring environment. 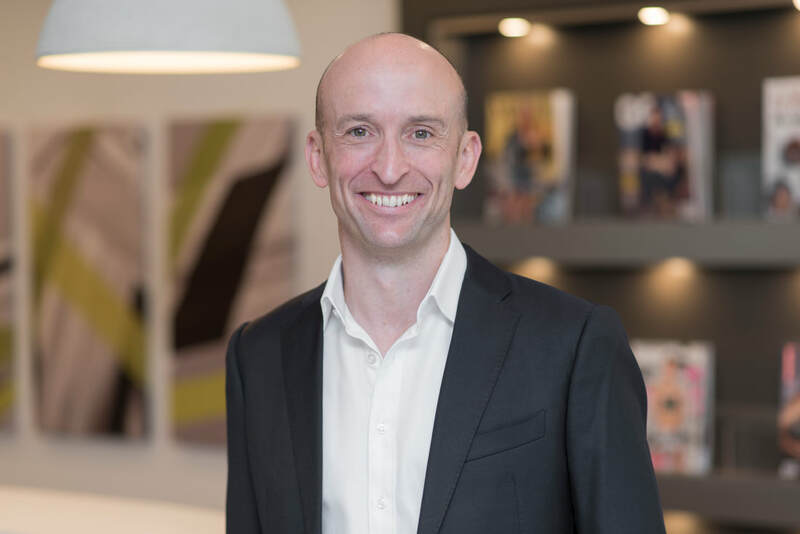 The team at Mona Vale Dental are focused on ensuring that you have the best treatment and a positive experience from your visit. We are situated in the heart of Mona Vale, close to bus stops and with ample parking outside the Practice. We welcome all new patients and their families, and look forward to looking after your Dental Health for the future. 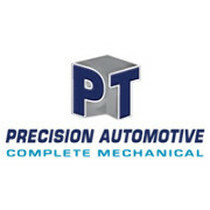 PT Precision Automotive is a family owned and operated business, based in Balgowlah on Sydney's Northern Beaches, providing quality servicing of all makes and models of cars as well as light truck servicing. 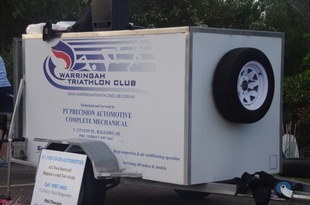 Phil Thorsen (Proprietor) is a supporter of Warringah Triathlon Club with providing a free BBQ breakfast at club race events as well as servicing and maintaining most of their member's vehicles and also the club trailers and their equipment.